You have your first job offer out of college — congratulations! Now it’s time to negotiate salary. If you think that sounds uncomfortable, think again. To keep you from missing out on a potential base salary bump, we’ll walk you through how to evaluate job offers and work out a package that benefits everyone. About 45% of employers are willing to negotiate on salary, according to a 2013 survey by CareerBuilder. But nearly half of all U.S. workers accept the first salary offer they’re given, especially those ages 18 to 34. The Bureau of Labor Statistics’ Occupational Outlook Handbook provides career information, including median pay for hundreds of occupations. Wait until you’ve been handed a job offer to talk about pay. “For a first-time job candidate, they’re dying to know what they’re going to be paid, and they don’t want to waste time going through the interview process without knowing what the pay is,” says Katie Donovan, a consultant and founder of Equal Pay Negotiations, based in Medford, Massachusetts. But if you are asked about salary requirements early in the process, refer to your research to show you know the industry. “It’s always advisable to say, ‘My hope would be it would be comparable to market range from X to Y, and I’d be willing to entertain an offer within that range,’ ” suggests Diane Domeyer, executive director of The Creative Group, a creative staffing agency with locations in major markets across the U.S. and Canada. Look over your job offer and consider the entire package, including how it will benefit your career. “An entry-level salary is generally not a good criterion on which to choose a job, because it doesn’t include any indication of the skills you can develop, the experience you can get and the long-term salary,” says Everette Fortner, associate vice president for career and professional development at the University of Virginia. You should also weigh the base salary against other perks and benefits, which may include a health package, bonuses, transportation reimbursement, a gym membership or extended vacations. 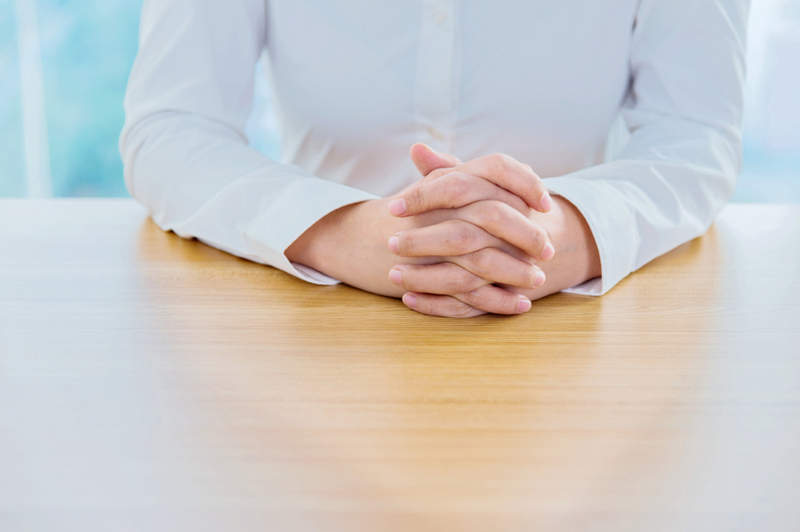 What to say: When you’re handed a job offer, be gracious and upbeat, but don’t answer immediately. Salary negotiation may feel like a game of tug-of-war, but you’re not trying to beat anybody. Experts say you should focus instead on a win-win situation for everyone since you don’t want to start out your first job on the wrong foot. What to say: Set up a meeting face to face or over the phone rather than by email. You don’t want anything to get lost in translation. Once you present salary and package negotiations to your prospective employer, it’s best to stop talking, experts say. No matter how the negotiations play out, always remember to say thank you, and have a smile on your face. It’s more important to ensure you start your first job on a positive note. Anna Helhoski is a staff writer covering personal finance for NerdWallet. Follow her on Twitter @AnnaHelhoski and on Google+.